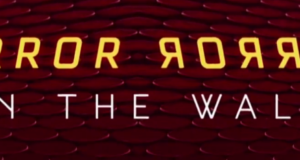 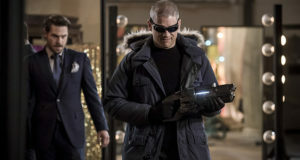 Preview images for The Flash episode "The New Rogues"
The Flash “The New Rogues” Trailer: Mirror Master! 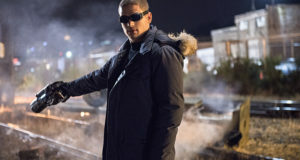 Flash “The New Rogues” Description: Captain Cold, Mirror Master & The Top! 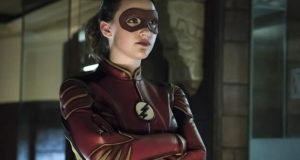 The CW has released an official description for the Flash episode "The New Rogues"
Ashley Rickards will play The Top in The Flash, and Captain Cold is returning.